1,365 sq. 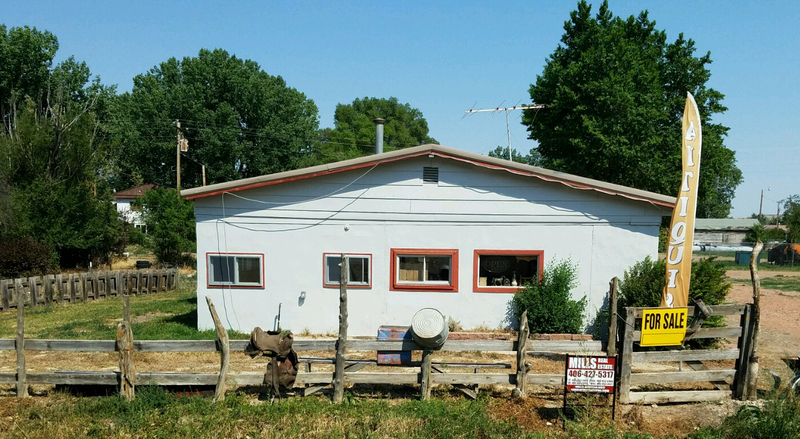 ft. commercial building located adjacent to Hwy 212 in Broadus, MT. 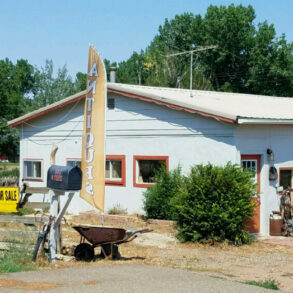 Commercial building with highway frontage just across from the Cottonwood Park. 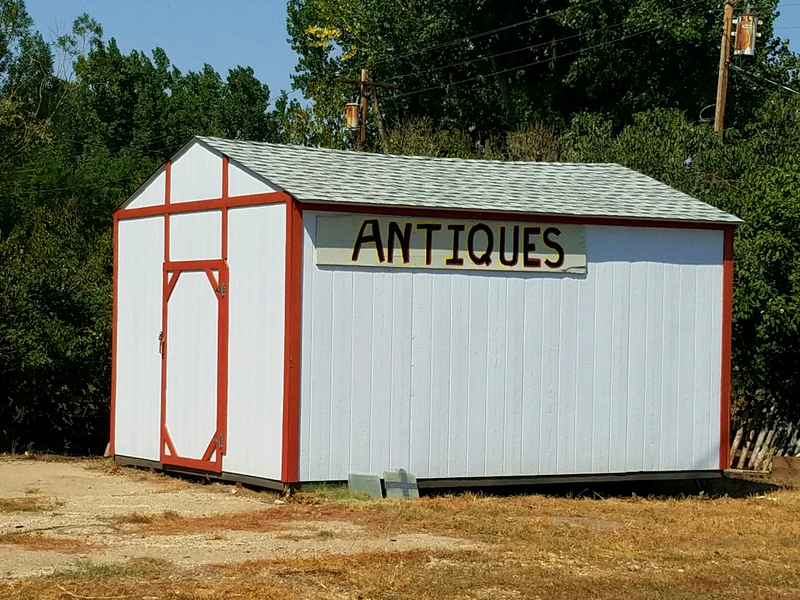 Excellent sales location. 1,365 square feet of space. 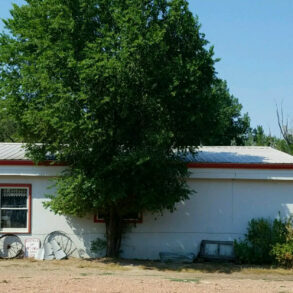 Constructed in 1957 but has updates. 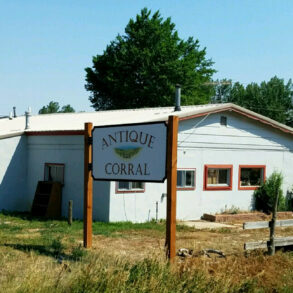 An antique store was utilizing the location. 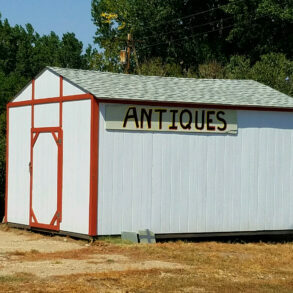 12 x 16 storage building on site also.